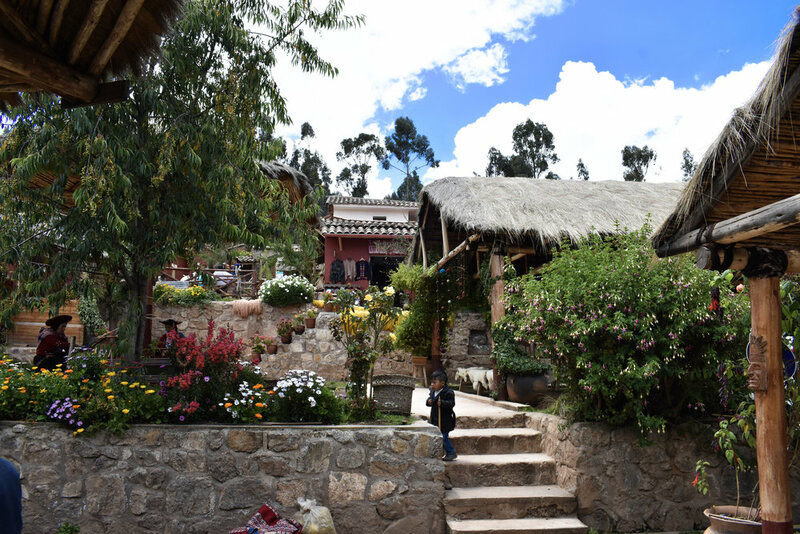 Cusco is THE jump off point for most of the treks, and while there's a decent amount to do in the city, it's easy to head out for the day and see some very cool things before coming back to home base. Most day trips follow a similar format where you're picked up in the early morning, driven 1-3 hours to your destination(s), prepared a meal or taken to a restaurant for one, and then returned to your hotel in the mid-afternoon. Salineras de Maras, or Maras salt mines, are striking terraced salt flats that have been used to harvest salt in the Sacred Valley since pre-Inca times. 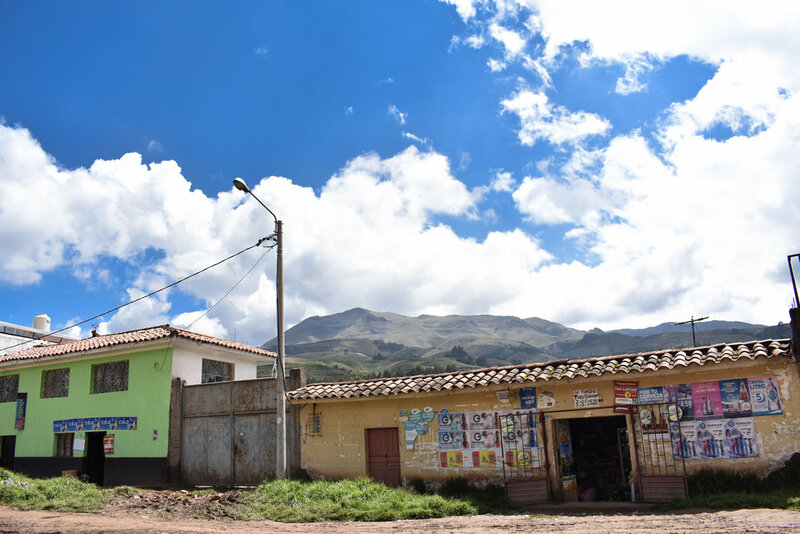 Each one is owned and mined by a local family of the Maras community, and once collected its sold in nearby shops. There are over 5,000! Moray is an archeological site that's often missed by visitors, but has it's own story to tell. These agricultural terraces were used to create micro-climates, which are similar to our modern-day greenhouses, so the Incas could experiment with growing crops in different types of weather. Beyond being visually stunning, the knowledge the Incas had and what they were able to accomplish will completely blow you away. This precious little town is home to the most amazing community of textile weavers and producers. 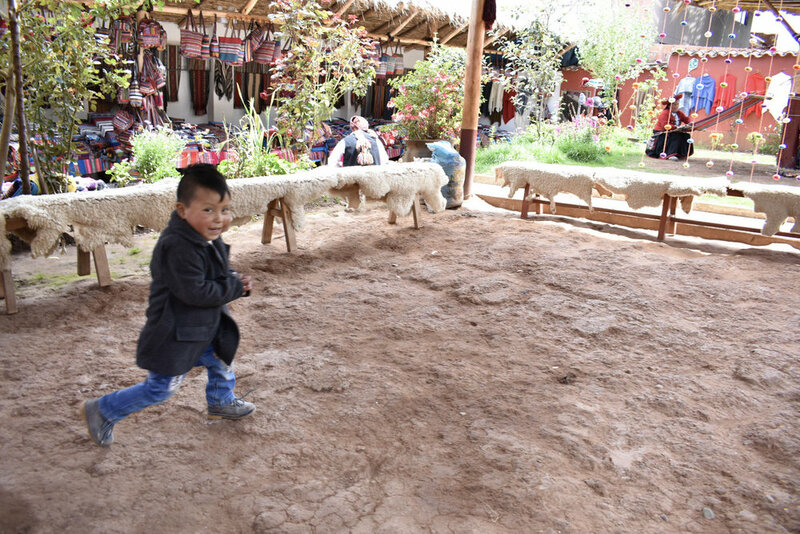 At the cooperative, dozens of families come together to teach visitors how to wash, dye and spin wool (Alpaca or Llama) in order to make textiles, and then sell the final products. All of the dyes are made naturally from flowers, leaves, roots, insects, seeds or minerals. The scarlet dye is my favorite — it’s made from cochineal, an insect that lives on cacti. It takes 80,000+ to make 1 kilo of dye. That’s a lotta bugs. 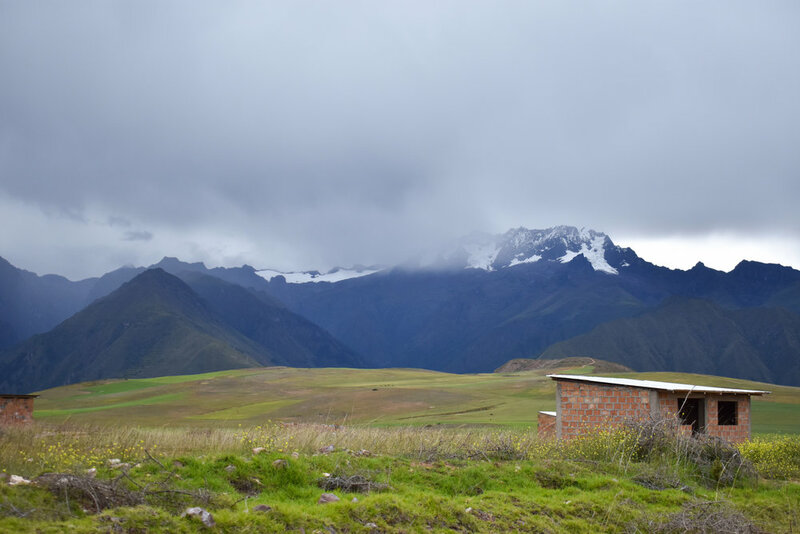 Sacred Valley is absolutely breathtaking and immensely vast, encompassing the Andean mountains and the valley surrounding the Urubamba River. Here, the best way to take in the scenery is to do so with an adventurous flare: paragliding. If taking flight is not for you, how about zipling? Rock climbing? Skylodge Adventures offers a pretty amazing opportunity to have lunch in one of it's cliffside capsules, so thrill-seekers, take note: Check it out via Agoda here. 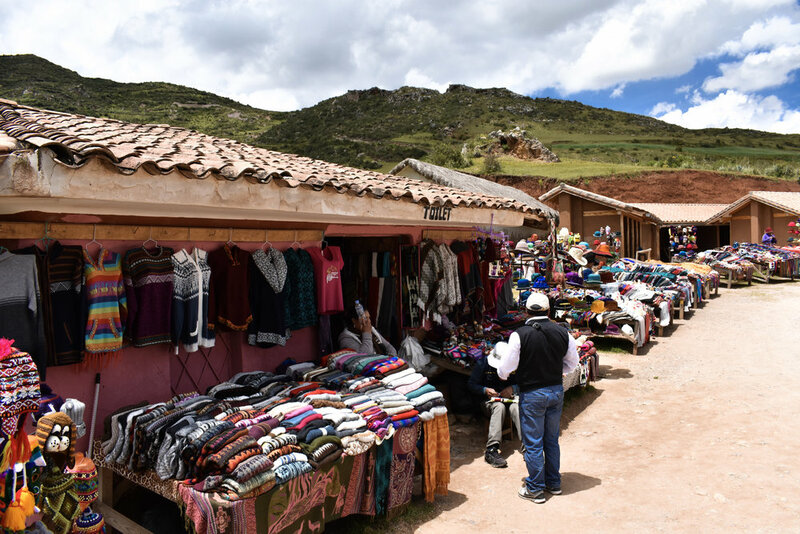 Pisac Market is one of the most famous, particularly on Sundays, because the indigenous Quechua communities from the surrounding highlands come to sell their products and re-stock their own supplies for the week. It's a great opportunity to buy souvenirs or to just observe crafts being made. NOTE: The glaringly obvious omission to this day trip list is Rainbow Mountain. While I think the hike can be very rewarding and the landscape itself is interesting to see, this has become the ultimate tourist trap. It's not regulated, so the trail is often completely overcrowded, and the colors you see on all of those sweet Insta photos are not what you're getting IRL. If you're looking for colors, check out the new trail, Palccoyo, that just opened up and gives you all the Instagram fodder you want while having a more intimate experience with a smaller group.